The University of Windsor Division of Athletics and Recreational Services invites applications for a Three-Year Limited-Term Ancillary Academic Staff I or II – Head Coach of the Lancers Men’s Basketball team commencing as early as July 1, 2019 and may be renewed by the President for periods of two (2) to five (5) years after the initial three-year term. The Windsor Lancers Men’s Basketball team competes in the Ontario University Athletics (OUA) conference and U SPORTS competition. The Men’s Basketball Head Coach is responsible for the organization, administration, fundraising, coaching, and recruitment duties for the Men’s Basketball program. The incumbent will demonstrate proficiency in creating a culture that embraces and supports student-athletes, coaches and the team in the pursuit of excellence and will contribute to the activities and services that support the overall program and help create an outstanding student experience. The Head Coach also helps the University build community support for the Men’s Basketball team and contributes to resource development initiatives to enhance the overall program. Additional administrative duties within the Division of Athletics and Recreational Services will also be assigned. This position will also have instructional responsibility for a course in the Faculty of Human Kinetics. the names and contact details of three references. To ensure full consideration, complete an online application before the application deadline of April 22, 2019. This position will remain open until a suitable candidate is secured. 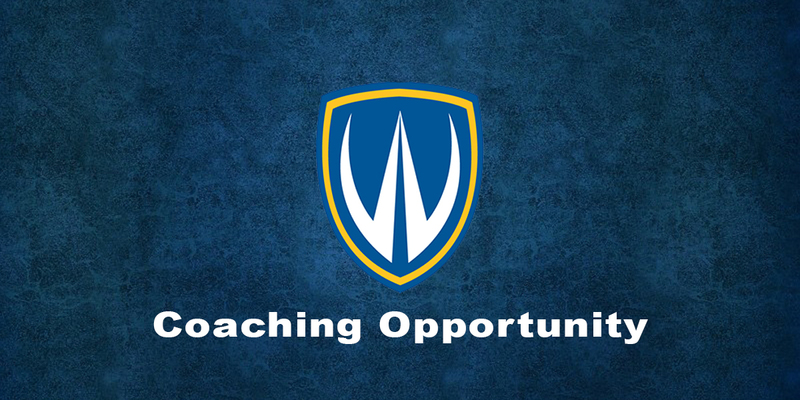 View the entire posting at the University of Windsor’s website or to see more coaching opportunities visit our Get Involved page. Written on 2019-04-03, in News.